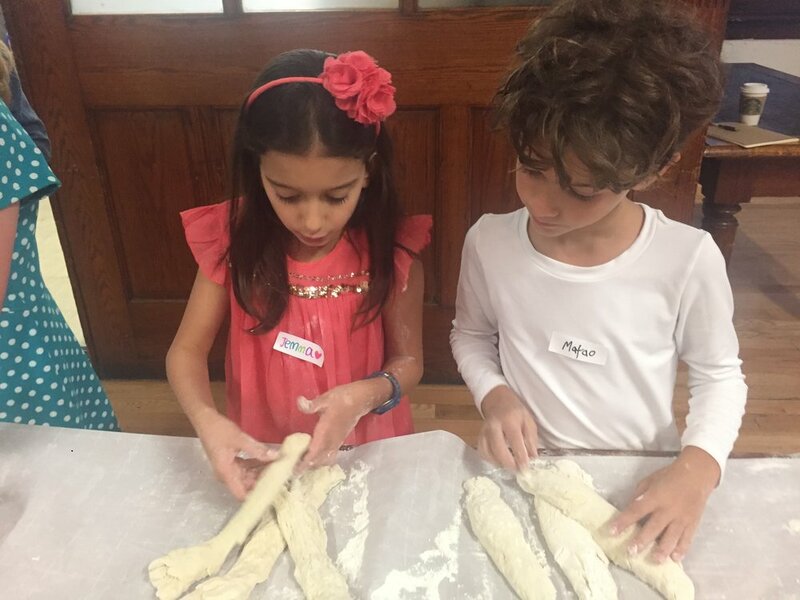 Monthly shabbat gathering at the Harlem JCC. Check our our calendar for more details. Customize a program that meets the needs and desires of your children. This is a very highlighted moment for the person becoming a Bar/Bat Mitzvah and his/her parents. How can we mark this significant time in a meaningful way to promote continued engagement afterwards?Pathways can range from traditional (chanting Torah, writing a d’var Torah, leading various prayers) to way out of the box (exploring art, culture, food, history, dance, politics, Israel, storytelling, science, sports, etc.) and any combination.